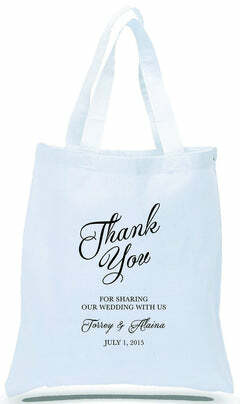 Personalized Hangover kits are a great and humorous way to make your special event a memorable one (even if your wedding party or guests can't remember it)! 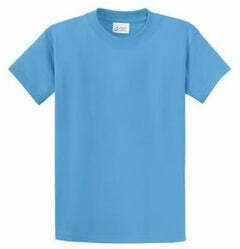 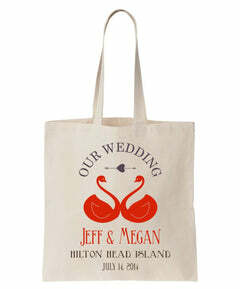 This is the perfect gift for the bridal party or groomsmen. 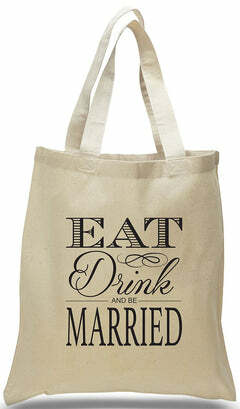 Fill it with all the necessities that will help them "the morning after" your amazing wedding party! 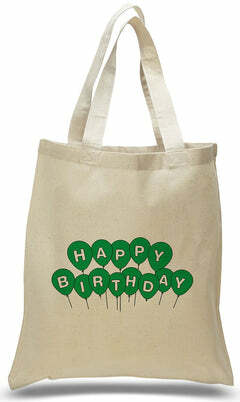 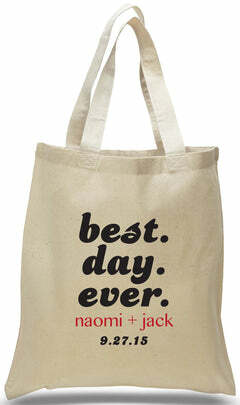 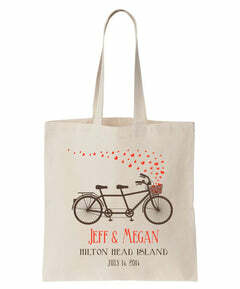 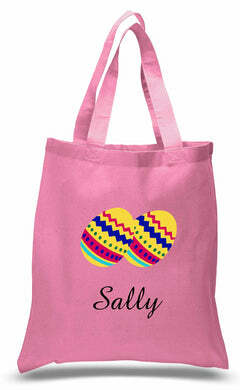 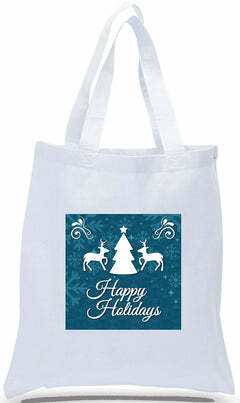 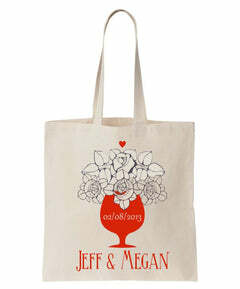 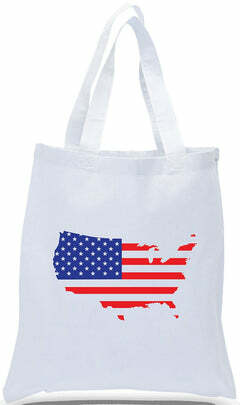 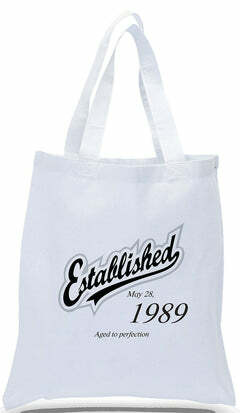 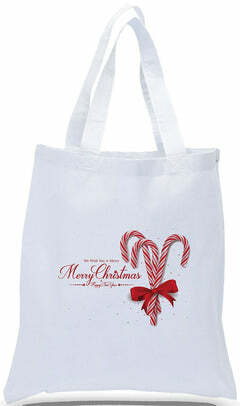 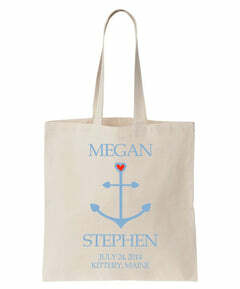 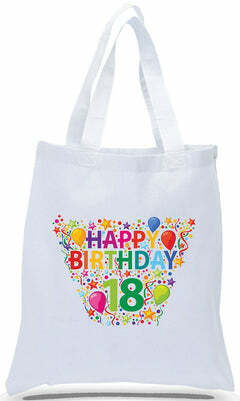 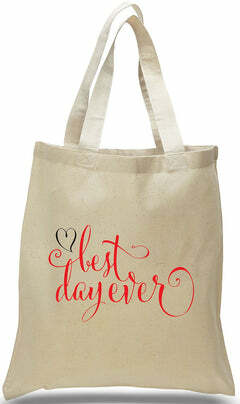 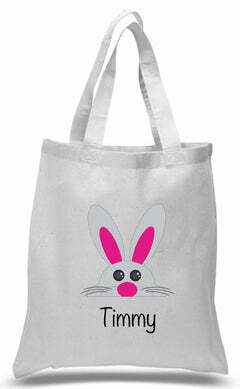 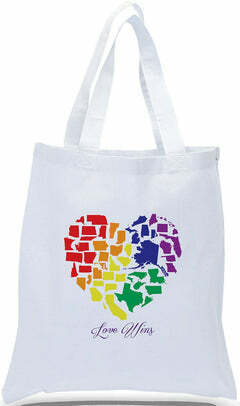 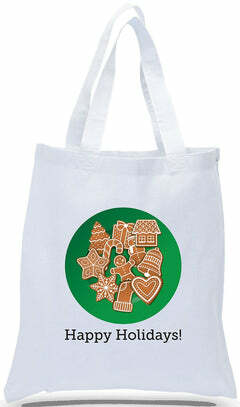 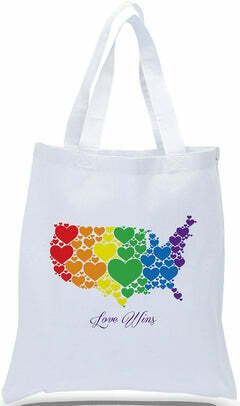 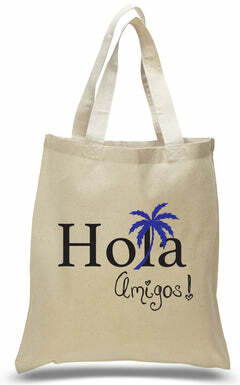 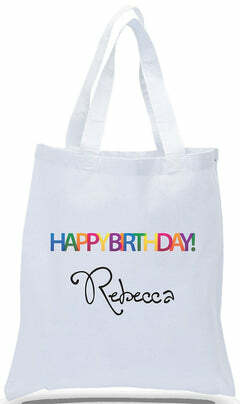 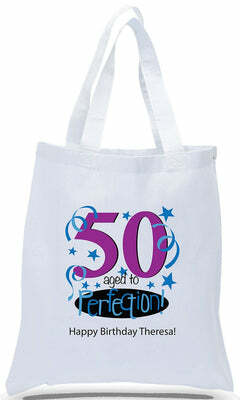 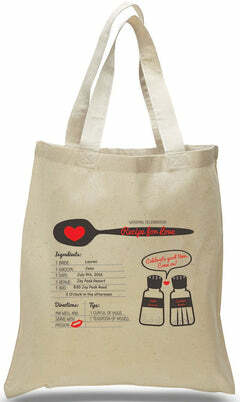 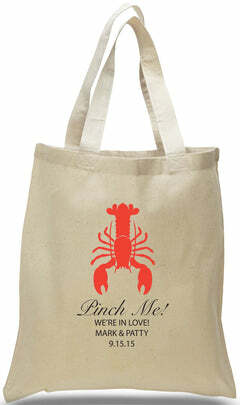 Customize the tote with names of the bride and groom at no additional cost. 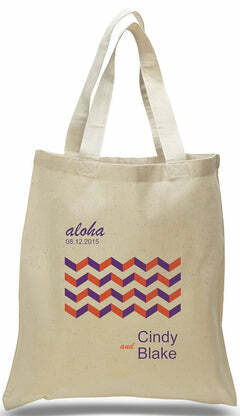 Selecting the RUSH option will reduce production time to 5 business days, but that still will not begin until proof is approved. 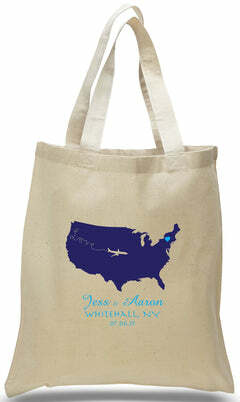 Please respond promptly to the proof to avoid production delays!